MediaTek today announced the industry’s first certification of NB-IoT R14 for commercial applications, indicating that the NB-IoT R14 specification is now ready to enter the large-scale commercial deployment phase. 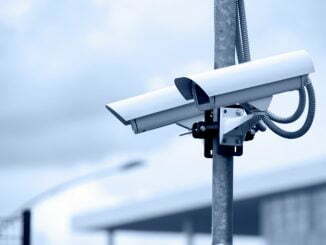 With the support of ZTE, the two companies jointly finished the high-speed testing of NB-IoT R14 Cat-NB2 specification with uplink/downlink data rates of over 150/100kbps as compared to 60/21kbps of R13. CAT-NB2 is well suited for Firmware Over-The-Air (FOTA), Voice over Message, and other applications that require high data transmission rate with minimum delay. The uplink and downlink peak rates of the R13 standard can no longer meet the increasing demand for more and more Internet-of-Things applications on the market. The NB-IoT R14 specification can achieve over 100kbps uplink and downlink peak data rates by using larger transport blocks (2536 bits TBS) and the 2HARQ process. Moreover, the NB-IoT R14 has also been enhanced in terms of mobility, positioning, multicasting, and multi-carrier technologies to further provide better standards and technical support for the development of the Internet-of-Things in a mature industry. Currently, MediaTek already has two chips that support the NB-IoT R14 specification – the single-mode MT2625 and the GSM+NB-IoT dual-mode MT2621 – with MT2625 entering mass production aimed at commercial applications. 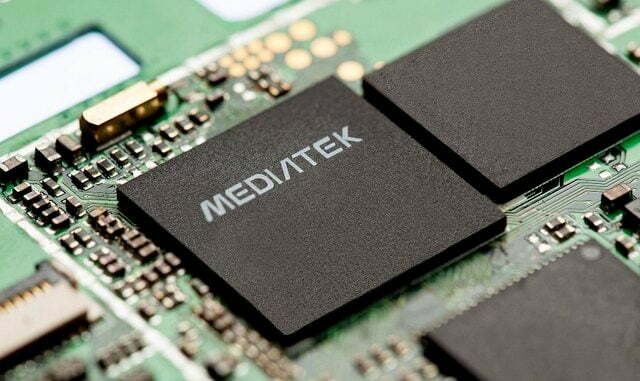 MediaTek will showcase wearable devices equipped with both the MT2625 and MT2621 chipsets at the 2018 MWC.